Electro mechanical systems in which rodless mechanical cylinders. 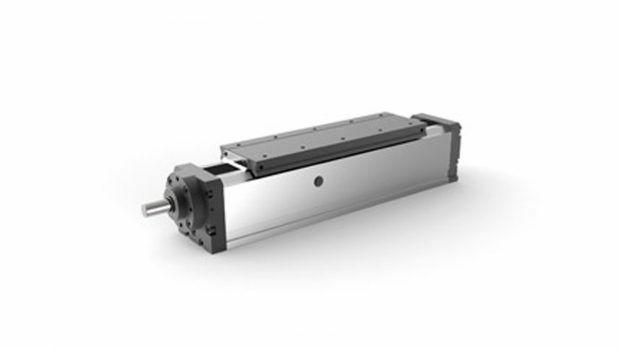 Compact linear unit with rodless mechanical cylinders. 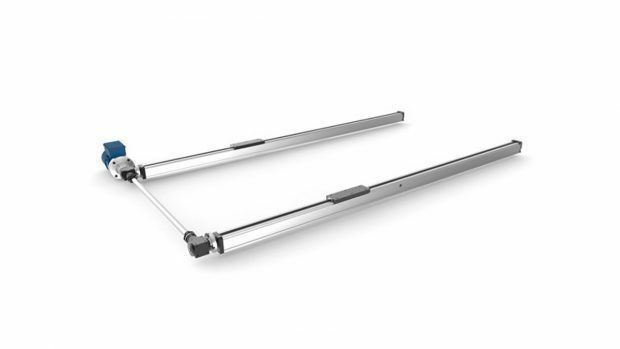 Left-right thread system with rodless mechanical cylinders. 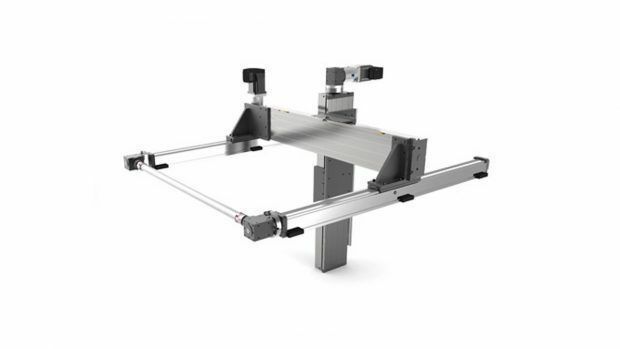 Three-axis system with rodless mechanical cylinders. 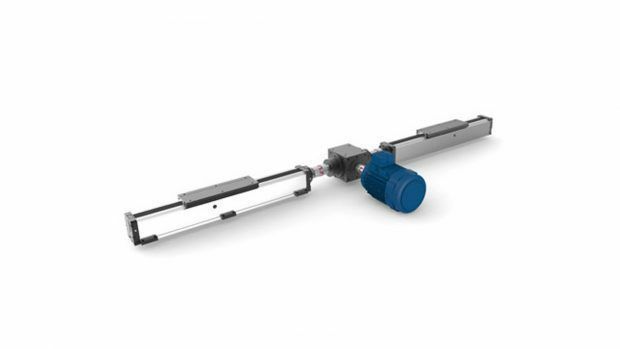 Two-arm feeder system with rodless mechanical cylinders.